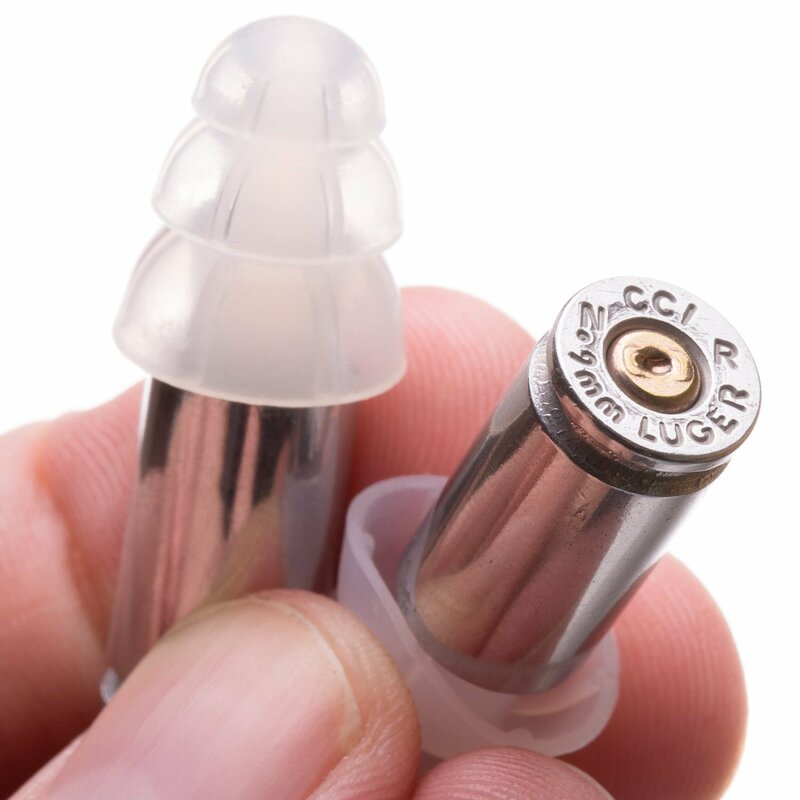 Ammo Ears from Lucky Shot USA! 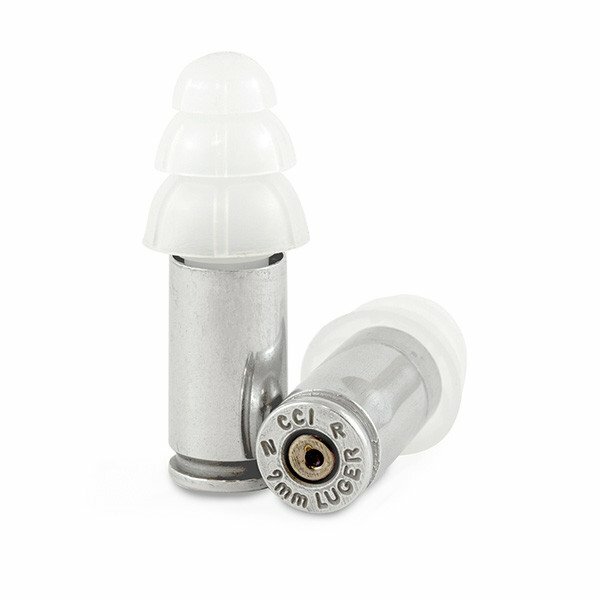 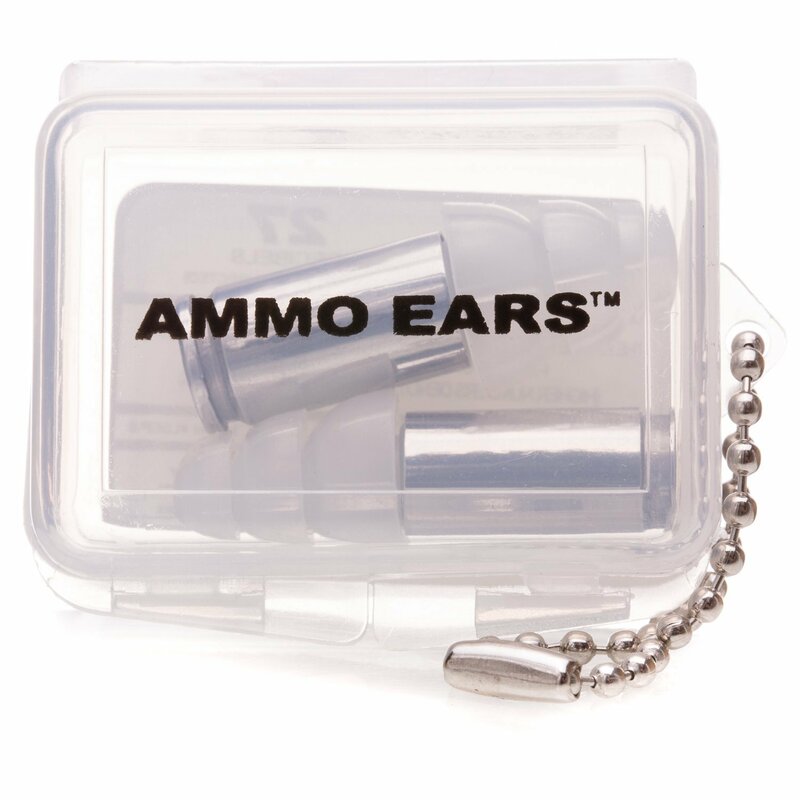 Noise Reducing Earplugs made from genuine 9mm bullet casings comes with a convenient carrying case to keep your earplugs safe and dust free. 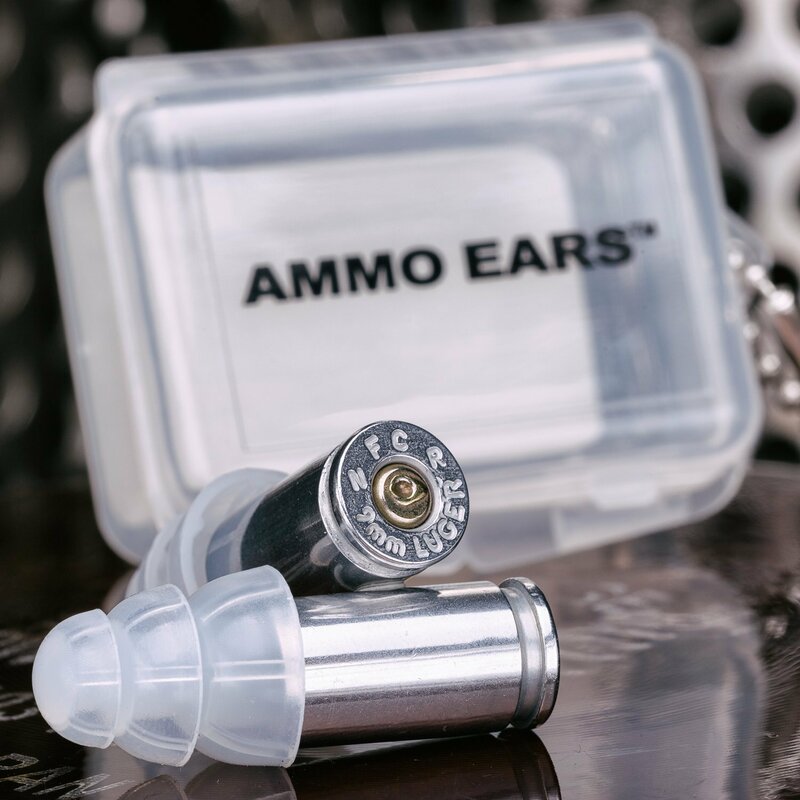 These earplugs have an impressive noise reduction rate of 27, making them your “go to” ear protection, and the perfect earplugs to use while shooting at the gun range. 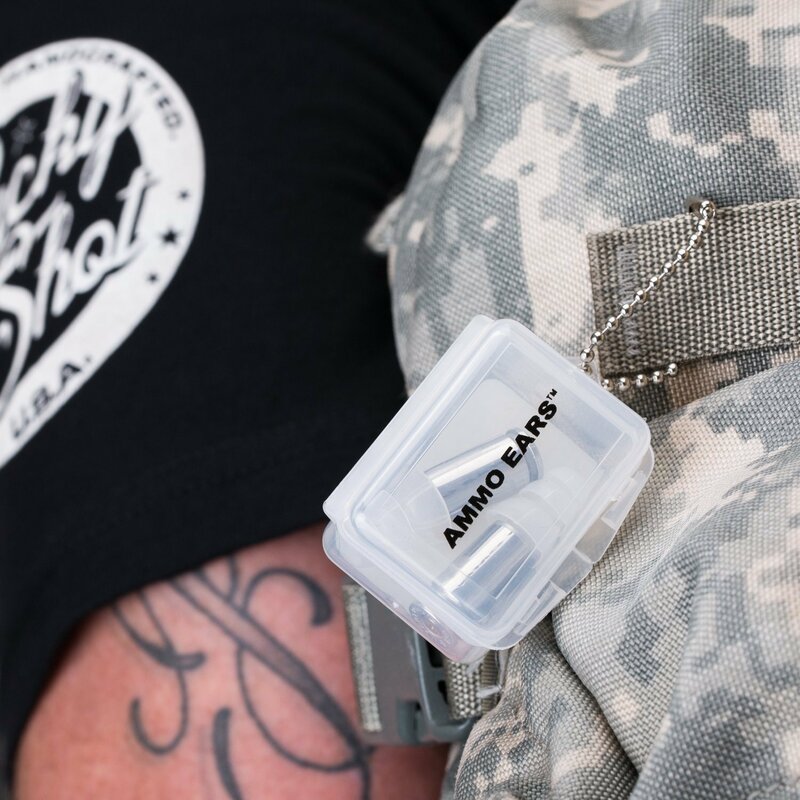 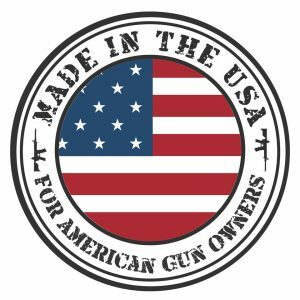 Look like a true “Gunny” and latch Lucky Shot USA’s 9mm Ammo ears to your keyring today! 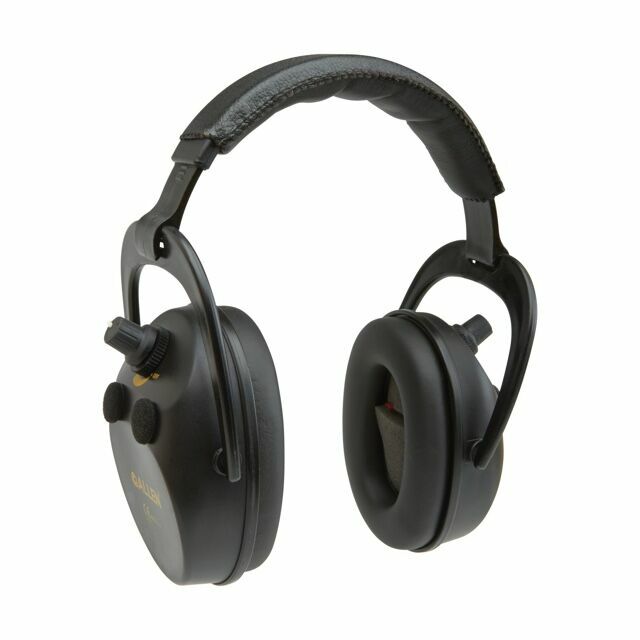 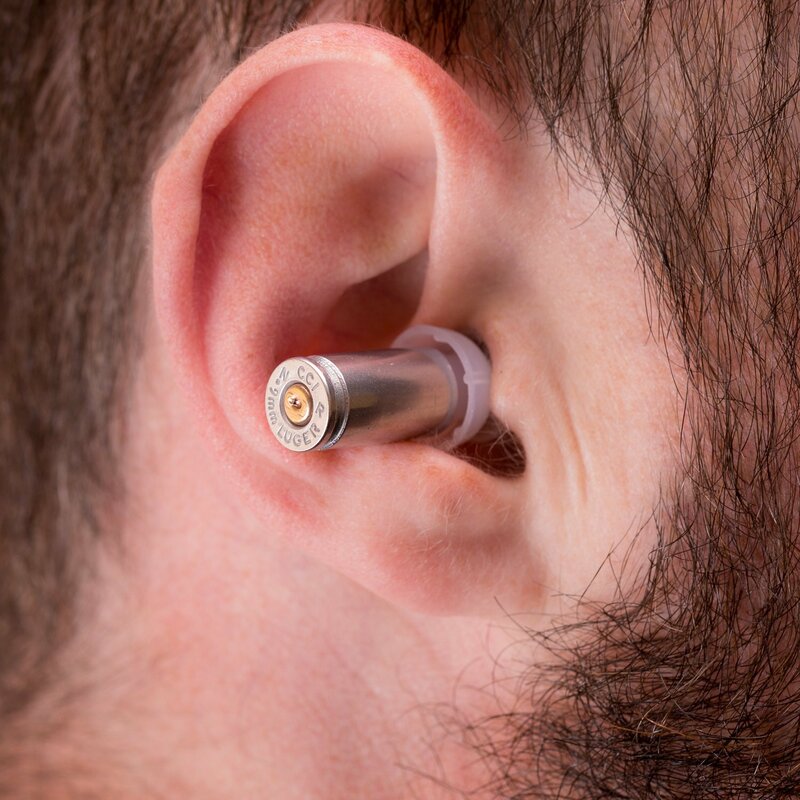 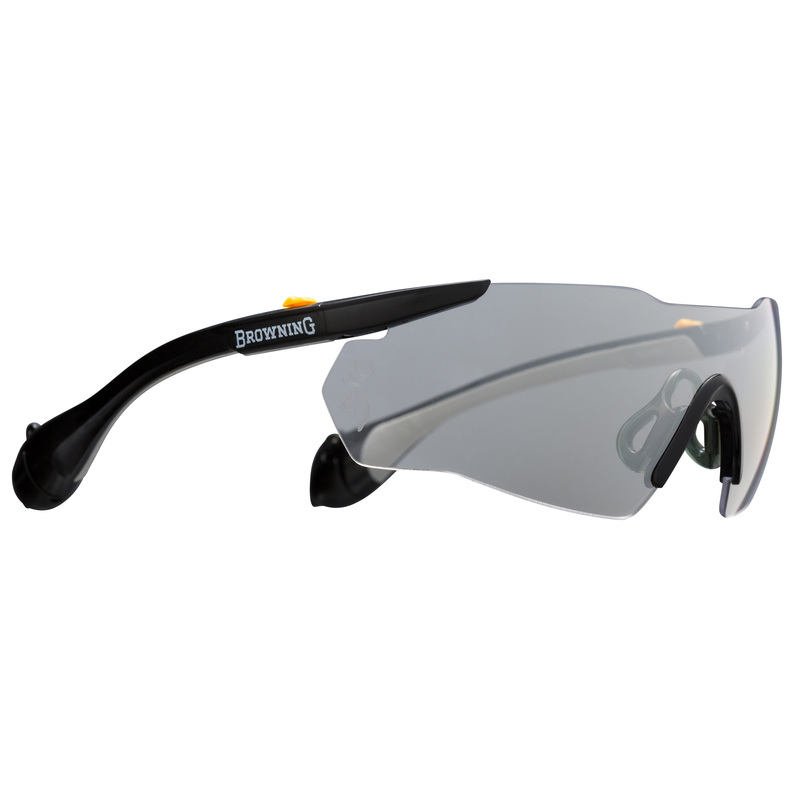 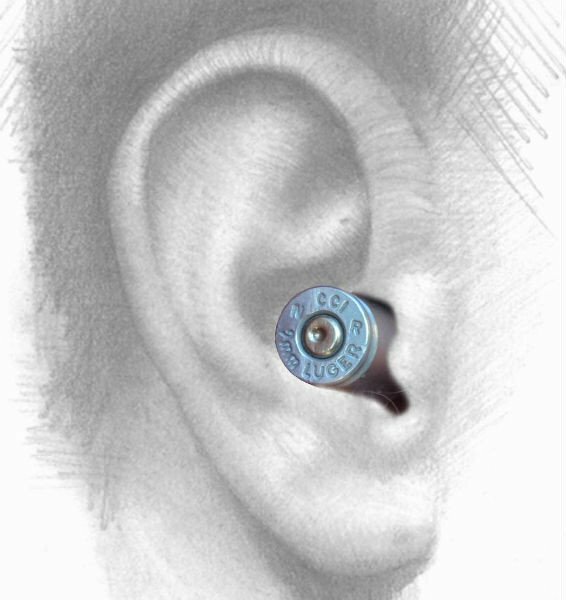 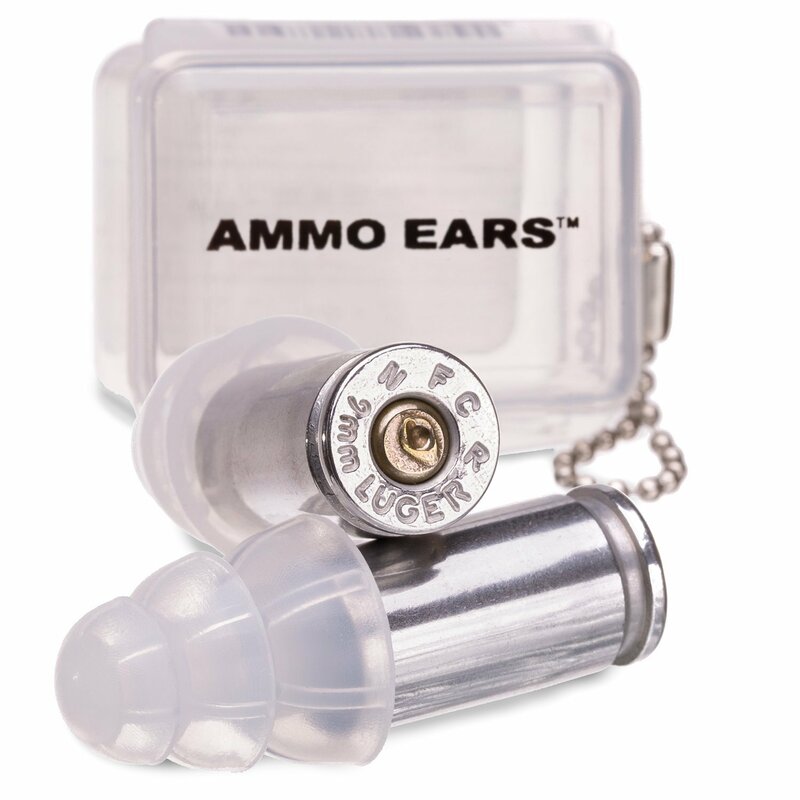 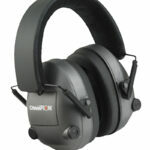 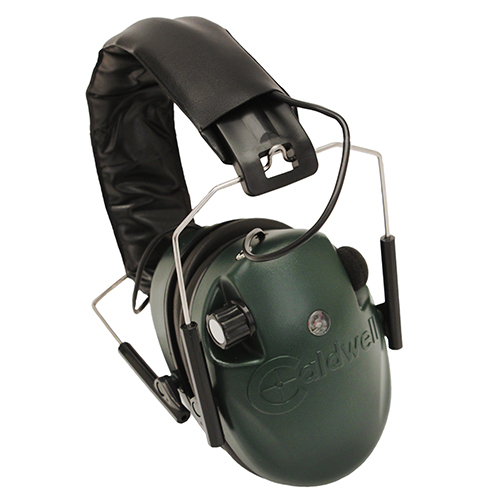 Be the first to review “9mm Ammo Ears Real Bullet Earplugs” Click here to cancel reply.